Customized hair color truly does make a difference — especially when it is crafted custom to your exact specifications and is as unique as you are. And even more so when that hair color is delivered directly to your door! 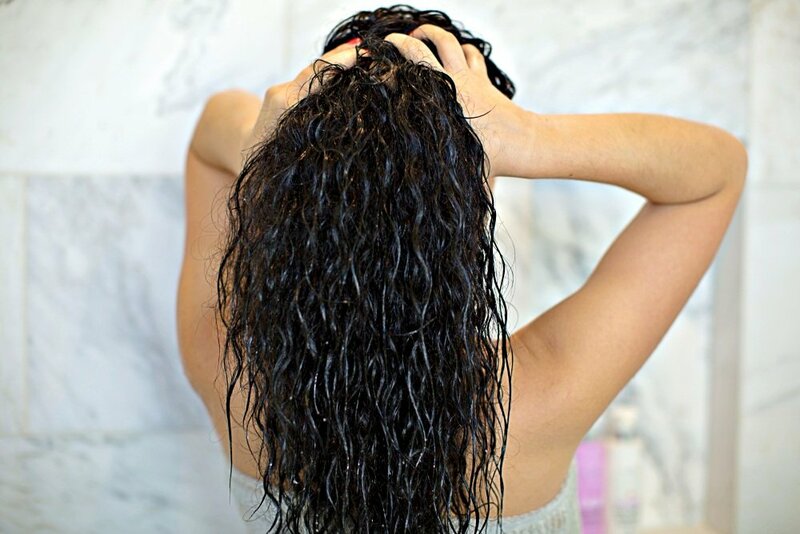 eSalon, and its award-winning hair color solution, offers a way for women to DIY their hair color, save money while doing it, and not give up the salon-quality they are used to. They ship your hair color and the tools you need right to your door. And continue to send you color at the flexible frequency you desire. All of which is 100% guaranteed! Reformulate or adjust your order at any time — it’s on them. And if you live near the Color Studio, there is an additional option for those who desire a more hands-on approach. For a limited time, eSalon is offering at their Color Studio HQ in Culver City a 1:1 color lesson. Just book an appointment and for just $40, they will provide you with a personalized color lesson, application of your hair color and all the tools you need to learn to do your home hair color yourself! So, either complete the custom hair color quiz for your own custom blend or if you live near the Color Studio HQ, book an appointment and they will show you how it’s done and get you up and running! Nothing could be easier, book your appointment today.